Faith Hill Releases Deep Tracks Album! Faith will be going on tour for the first time since 2007 with husband Tim McGraw on the Soul2Soul The World Tour 2017 which starts in spring next year. ← Previous Story Listen to John Mayer’s New Single “Love on the Weekend”! Next Story → Sabrina Carpenter Pranks Citizen Four with Bacon! 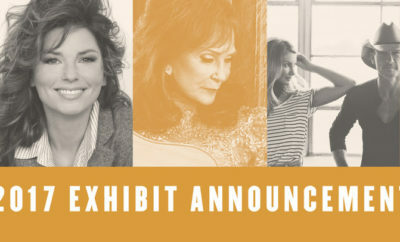 Country Music Hall of Fame Announces 2017 Exhibits! 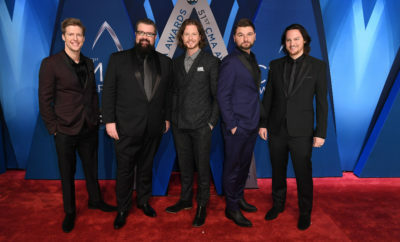 Govenor’s Ball Debuts 2019 Lineup!